Bailiffs can either be appointed by the court or be civilians employed by debt collection firms. 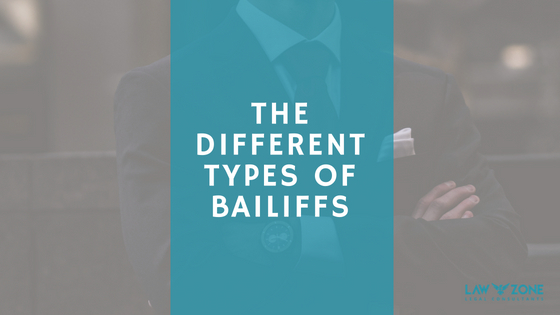 These different types of bailiffs collect different types of debts and have different powers according to the type of debt being collected. County Court bailiffs are employees of HMCTS and work for the Court Service through County Courts to collect monies which have been ordered to be paid by the court. They also serve court documents and enforce court orders such as taking possession of property. They are regulated by the Court and must follow guidelines imposed by the Ministry of Justice. Magistrates Court bailiffs also work for the Court Service but here for a magistrate’s court and are responsible to the clerk of the court. They deal mainly with the collection of fines imposed in criminal proceedings. Private bailiffs are usually self-employed and will work on a commission basis where they receive a percentage of money collected. They will be employed by private firms to collect debts such as Council Tax arrears, unpaid parking fines, and money owed to HMRC. They can be employed by anyone to collect a debt. A High Court Enforcement Officer (or Sherriff) is a bailiff employed by the High Court to enforce a County Court judgement which has been transferred to the High Court for enforcement. All private bailiffs must be certified by a county court and satisfy a judge that they are a fit and proper person with sufficient knowledge of the law relevant to the collection of debts. They must also have indemnity insurance or lodge a bond of £10,000 with the court. Bailiff’s professional body, the Civil Enforcement Association provide a code of conduct which all bailiffs should follow. Always ask to see proof of a bailiff’s identity. They must carry proof of their identity which will tell you what kind of bailiff they are. It is a criminal offence to pretend to be an official bailiff if they are not. 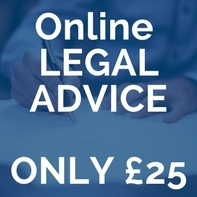 You can check the Register of certified County Court Bailiffs or the directory of licensed High Court Enforcement Officers if there is any doubt. They must also show you their authorisation to collect the money they are asking you to pay. Read our blog on Bailiff powers and what they are allowed to do.